Productigear has been family owned and operated from the same central Chicago location for over 70 years. We strive to keep abreast with current industry standards and have always prided ourselves with keeping customer satisfaction a top priority. 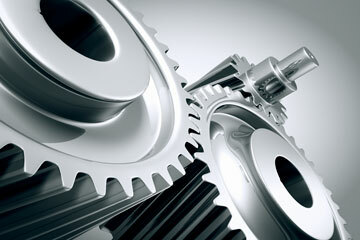 Productigear supports all industries and specializes in breakdown service. Manufacturing power transmission components from samples provided. Manufacturing from customer supplied blueprints. 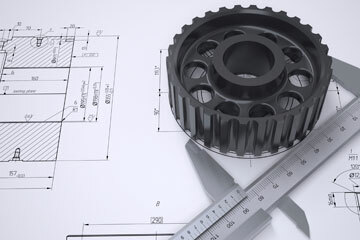 Accu-Drive, Inc. was established as a cost competitive job shop for gear grinding with capacity to specialize in supporting both "breakdown" situations as well as a support system for OEM replacement parts. 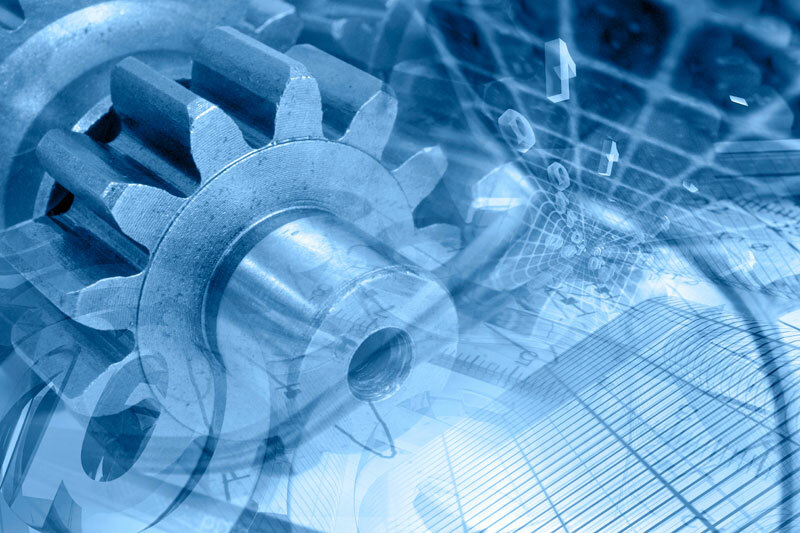 As a full service gear manufacturer we are committed to anticipating not only changes in our industry but most importantly the changing needs of our customers. We have always maintained a position of interest in how to best serve our customer base and adapt accordingly to these needs. Through these commitments we will continue to service our customers by supplying a high quality product at a cost competitive value. Call us with your requirements! SPUR GEARS 1" P.D.-85" P.D. .............. 24 D.P.-1 D.P. HELICAL GEARS 1" P.D.-85" P.D. .............. 24 D.P.-1 D.P. BEVEL GEARS 1" P.D.-54" P.D. .............. 24 D.P.-1 D.P. HERRINGBONE GEARS 1" P.D.-63" P.D. .............. 16 D.P.-1.25 D.P. WORM GEARS 1" P.D.-80" P.D. FLYCUT TO 30" P.D. METRIC GEARS 1.5 MOD.-18 MOD. © Productigear Inc. All rights reserved.